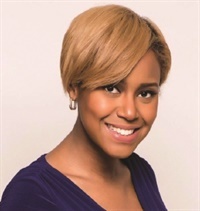 Nails & Faces of Joy, an award-winning salon/spa located in Waldorf, Md. that has specialized in diabetic pedicures and foot care since 2010, has now added free services for cancer patients. 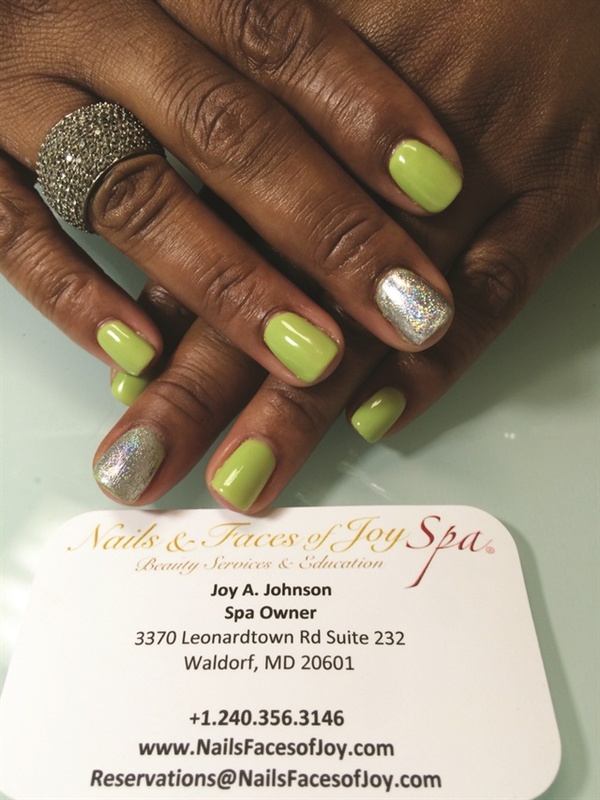 Nails & Faces of Joy, an award-winning salon/spa located in Waldorf, Md. that has specialized in diabetic pedicures and foot care since 2010, has now added free services for cancer patients. Founded by international Ardell educator and beauty professional Joy Johnson, the Survive & Thrive Cancer Patient Program aims to bridge the gap between healing and pampering cancer patients. It allows patients during their treatment to receive one complimentary service on a monthly basis ranging from wig styling to eyebrow creation, to manicures and pedicures. With the required doctor’s note or social worker’s referral detailing what they can receive, patients can find a way to adapt to the effects that cancer treatment has on their appearance. For more information about the salon’s diabetic services and the Survive & Thrive Cancer Patient Program, visit www.nailsfacesofjoy.com.